When you need a grain to cushion stews and stir-fries, to stuff into vegetables, or to power pilafs, chances are you reach for rice. 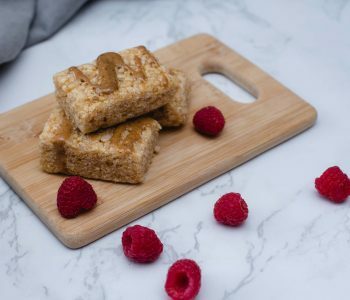 And while there’s nothing wrong with rice—especially if you’ve made the switch to brown rice —exploring a variety of whole grains can expand your culinary horizons and add even greater nourishment to your family meals. Aside from adding character to meals, whole grains are superb sources of fiber and protein. Because the bran and germ are left intact, they also are fine sources of B vitamins, vitamin E, and an array of minerals. 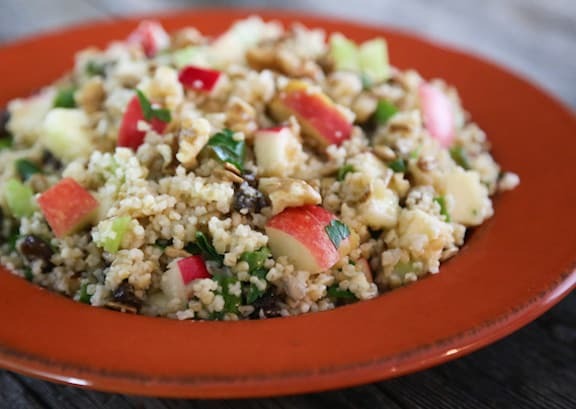 It’s certainly possible to be health-conscious and never eat bulgur or quinoa. But why miss out on one of the richest sources of nourishment available? Here are a few common whole grains everyone should be using more of. Give them a try to boost your everyday meals! Shown at top: Quinoa with Cauliflower, Cranberries, and Nuts. One cooking tip you can apply to all the specific instructions below — you can use vegetable broth in place of all or part of the water to cook the grains, or toss in a vegetable bouillon cube or two, depending on how much you’re cooking. PEARL OR POT BARLEY: The pearl variety of barley is tasty and versatile, but you may want to try pot barley for greater nutritional impact. Pearl barley loses half its vitamin and mineral content and much of its fiber when its bran and germ are removed. Pot barley undergoes just enough “pearling” to remove the tough hull. It’s a chewy, mild-tasting grain that’s every bit as versatile as in its more refined form. 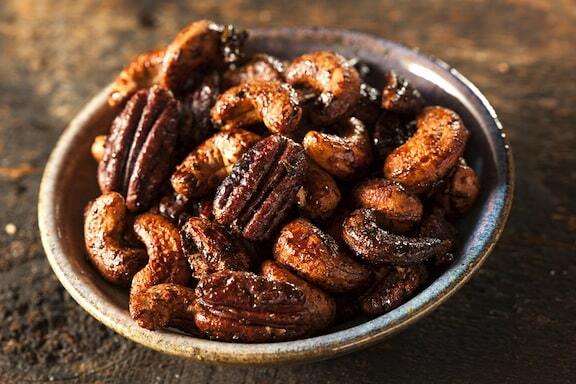 Use in pilafs and casseroles; in soups, hot or cold; and in marinated grain salads. Cooking: Use 3 parts water for pearl barley, 3 1/2 parts water for pot barley, to 1 part grain. Combine the water with the barley in a saucepan and bring to a slow boil. Turn down the heat, cover, and simmer gently and steadily until the water has been absorbed, about 40 to 50 minutes. If you’d like the grain less chewy, add another 1/2 cup water and cook until absorbed. MILLET: This small round yellow seed is nourishing and versatile, with a mild flavor and a slightly mushy texture. While it is most welcome on the dinner table, you might also consider it a good choice as a hot cooked cereal embellished with honey, chopped nuts, dried fruit, and soymilk—especially if you cook it the night before. Because of its cohesive texture, millet works well in casseroles, and as a stuffing for vegetables. Cooking: Experiment with different water-to-grain ratios to vary the texture. Use 2 1/2 to 3 1/2 parts water to 1 part grain. The less water used, the drier the result; more water will yield a porridge-like consistency. Bring water to a slow boil in a saucepan, then stir in the millet. Turn down the heat, cover, and simmer gently until the water has been absorbed and the grains have burst, about 35 to 45 minutes. Millet’s flavor is enhanced by toasting the grains in a dry or lightly oiled skillet for 4 to 5 minutes before cooking. 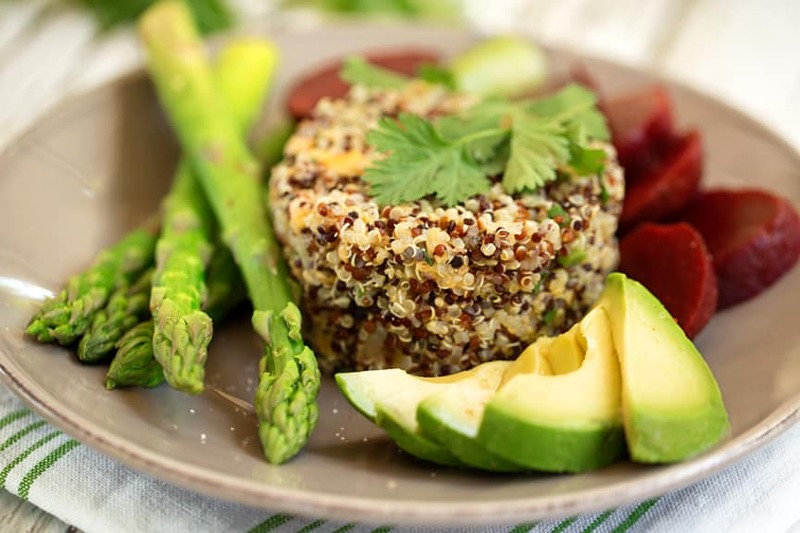 QUINOA: Quinoa is a rediscovered “superfood” that was once a staple crop of the South American Incas. 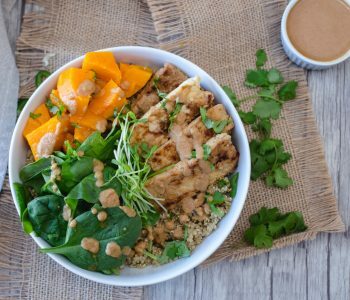 A small, sand-colored grain, its nutritional profile makes quinoa a standout, with exceptionally high-quality protein and a wide range of minerals. 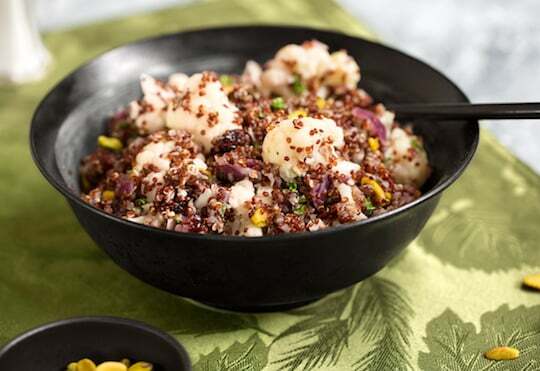 Quinoa is also a culinary delight, cooking to a fluffy texture in just 15 minutes, with a light yet unique flavor. Use it as a bed of grains for bean and vegetable dishes, in pilafs, and grain salads. Cooking: Use 2 parts water to 1 part grain. Combine the water and quinoa in a saucepan and bring to a slow boil. Lower the heat, cover, and simmer gently for 15 minutes, or until the water is absorbed. Like other grains, the nutty flavor of quinoa is enhanced by toasting it lightly in a dry or lightly oiled skillet for about 5 minutes before cooking. 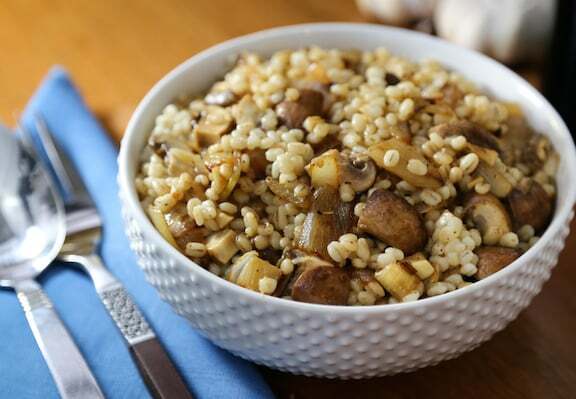 BULGUR: Made from parboiled, dried and cracked wheat berries, bulgur is chewy, hearty, and versatile. 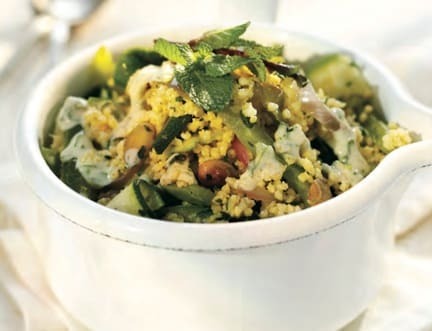 Perhaps best know as the base for the tasty grain salad tabouli, bulgur also makes great pilafs; it combines well with nuts and dried fruits, and with beans and fresh herbs. 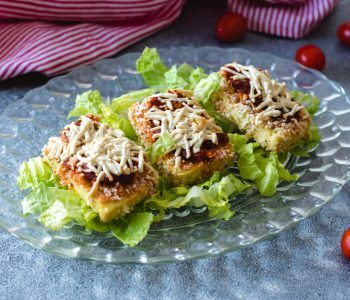 It may also be used in casseroles and as a replacement for rice in many dishes. Cooking: Use 2 parts water to 1 part grain. The traditional way to cook bulgur is to pour the boiling water over it in a heatproof container, then cover, and let stand for 30 minutes. If you need it cooked more quickly, bring water to a slow boil in a saucepan. Stir in the grain, then cover and simmer gently for 15 minutes, or until the water is absorbed. WILD RICE: A true native of North America, wild rice is unrelated to rice. It’s technically not a grain, but rather the seed of a tall, aquatic grass. The distinctive flavor of wild rice goes a long way; it is commonly paired with brown or white rice and used as a base for flavorful pilafs and marinated salads. 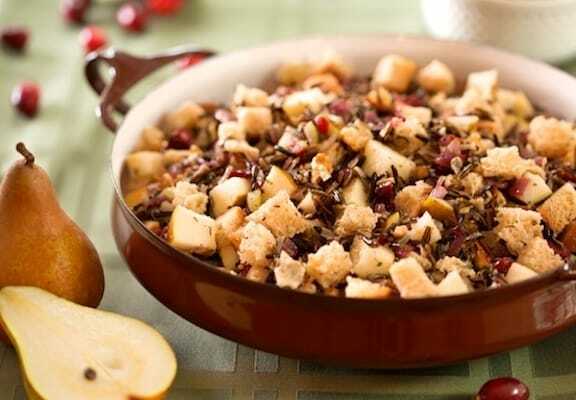 Great embellishments for wild rice include fresh herbs, celery, nuts, and dried fruits. Cooking: Use 2 1/2 to 3 parts water to 1 part grain, depending on how chewy you like it. Combine the water and wild rice in a saucepan and bring to a slow boil. Cover and simmer gently for 35 to 40 minutes, or until the water has been absorbed. Einkorn Wheat is an ancient grain that is also very good. Cook like rice. Farro and Kamut are also good.